As part of the Shuffle festival in St Clement’s Hospital, London, Kim will be interviewing director Danny Boyle on Tuesday, 13 August, 2013 after the screening of Boyle’s National Theatre production of Frankenstein. Tickets are already sold out for this event, but there are tickets available for a second screening on the same evening (without the Q&A). 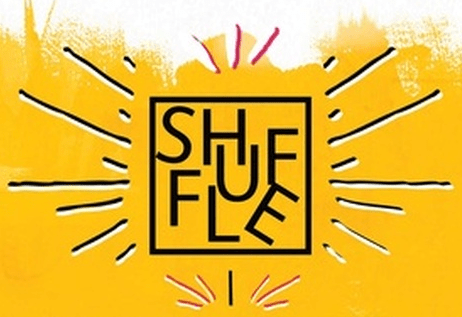 The Shuffle film festival (8-18 August) at St Clement’s Hospital – a former Victorian workhouse and psychiatric hospital in Mile End – is curated by Danny Boyle and features a programme of indoor and outdoor screenings. The outdoor screen will be showing several of Boyle’s own films, including Shallow Grave, Slumdog Millionnaire, Trainspotting as well as this screening of his National Theatre production of Frankenstein. Classic movies, old and new, such as The Long Good Friday, One Flew Over The Cuckoo’s Nest, Attack the Block, and London: The Modern Babylon will also be screened throughout the festival. The entire programme of events is on the web site.